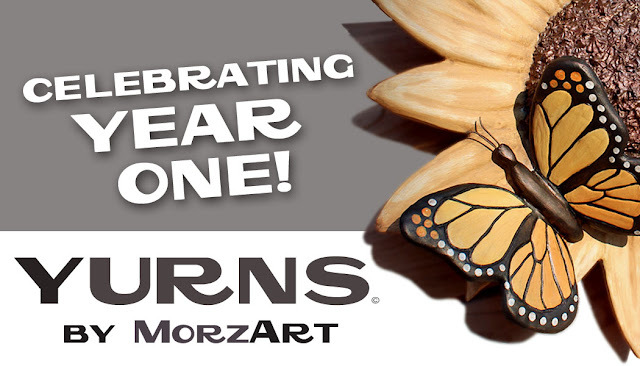 One year ago today, we launched our new line of sculptural works, YURNS by MorzArt! 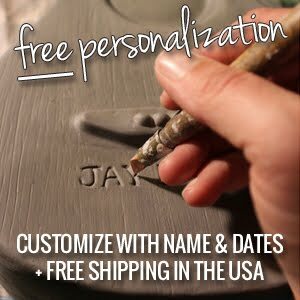 This endeavor to create unique cremation urns has been a blessing for our art and hearts. 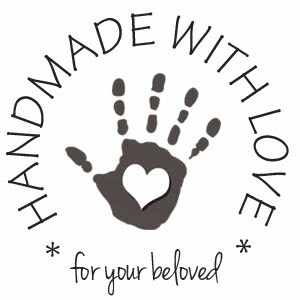 We are so grateful our path has led us to this work, and are humbled to create our special memorials for those grieving the loss of a loved one. We are encouraged by positive feedback and are happy to report that we have sold 26 YURNS, in 9 states and 3 countries. It is an exciting future as we progress forward, and over the course of this next year, we hope to devote more time into growing our business and introducing new models into our production line. Many thanks to each of you for your support!